Do YOU Need a Fitness Book? Have you ever tried to change your life? Are you interested in life quality changes? Well done! You so good in what you do like being disciplined and you try to do sports daily. You eating habits are very good and you try your best to keep it healthy. 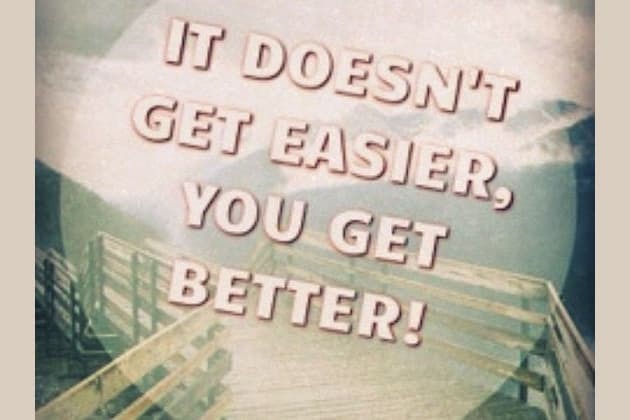 There is always some room for improvement. Why not consider trying out something new and become even better? Your call! Wow! Impressive! You are just perfect! Why not to try becoming better self and feeling greater? Change your life for quality because you live once! Try the fitness diary and let us know how you feel! Fitness book helps to achieve your sports goals, set them correctly and much more like finding interesting things about yourself and what motivates you to go for sports. Do you really need one? Take this short quizz to find out!